Jules Shepard is a wonderful advocate in the gluten free world. having to re-start a new company she is back better than ever. gf Jules. Please visit Jules and make sure to check out ALL of her amazing products. gf Jules official web site. family for weeks now, but I did manage to get these cookies baked. OH JOY!! The house smelled amazing as these heavenly cookies were baking. was waiting to bake them. from the amazing gf Jules. this cookie mix, yep that is it. SIMPLE! You can find gf Jules at these social networks. Disclaimer: All thought and opinions are my own. I am always on the look out for new gf products that are showcased on various blogs. Just read about gfJules and the gingerbread mix. Would love to try it. I miss grahamn crackers!!! And smores!! This makes me want to make them all from scratch!! ! 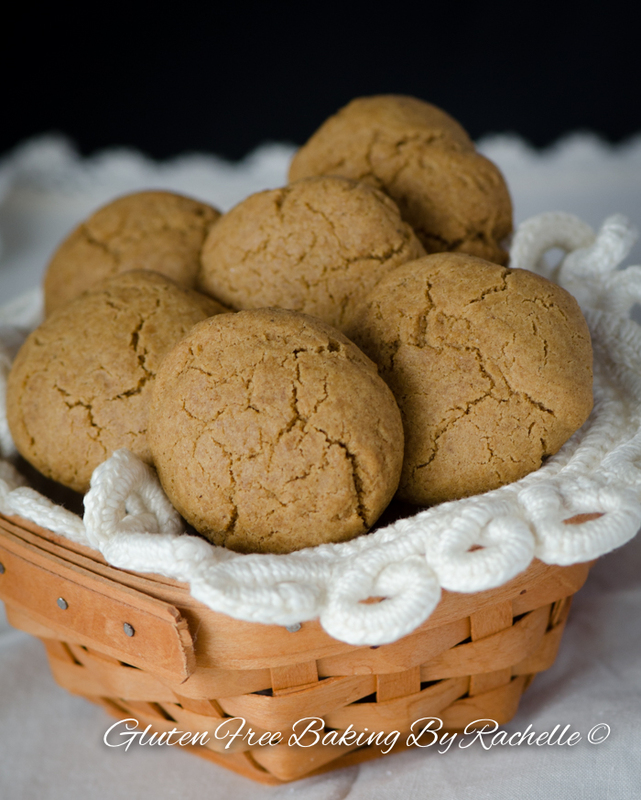 I use to use graham crackers in so many of my desserts. Enter gluten intolerance. I've tried some of the commercially available gf products and am not a fan. I would love to try this mix and bake my own crackers. I might be able to revive some of my favorite desserts. I would love to win this cookie mix because I fairly recently found out that I have to be gluten free. I am getting married soon and for years have wanted to have a s'mores bar at my wedding but have been thinking now that it couldn't happen. 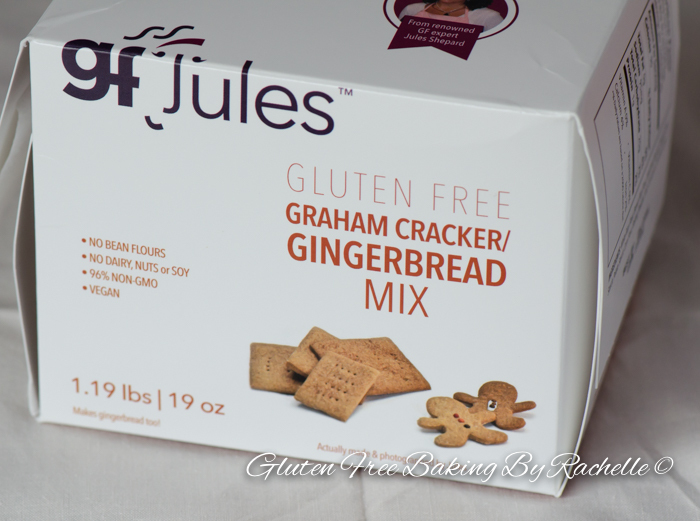 Would love to be able to try out this mix to see if it would make the delicious graham crackers for the bar! Did you love the bread mix? I ordered one box last week and my only regret- ordering only one box! That bread was really good and really easy to make! I'd love the graham crackers. I haven't tried them yet. I'd make round flat cookies, and then sandwich them with homemade marshmallow and coat the whole sandwich in chocolate. Yep. Sounds yummy, doesn't it? I think you should try it out and let me know how it turns out, or send me the mix and I'll let you know? By the way, I'm loving your cinnamon roll cookie. I'm struggling though to not eat the dough by the slice prior to baking. I've managed to limit it to three slices today... It's an improvement from last week. Good thing I run! I'd love to win this mix so I can bake delicious treats for my sis!